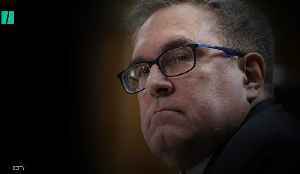 Reuters reports that the U.S. Senate is poised to confirm President Donald Trump’s EPA chairman candidate, Andrew Wheeler. Wheeler’s nomination has cheered business interests eager to see reduced regulation. 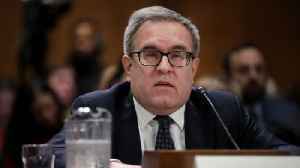 The nomination upset Democrats and conservation groups worried that environmental rollbacks under the Trump administration are going too far. 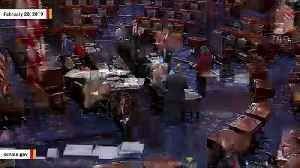 Wheeler faced opposition from some Republicans, including Maine's Susan Collins. Wheeler has experience as lobbyist for the coal industry. 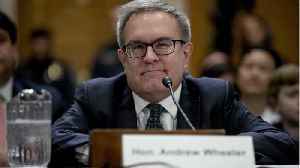 11, 2018 FILE PHOTO MANDATORY CREDIT OCT.
For a man who says clean drinking water is a priority, Environmental Protection Agency Administrator Andrew Wheeler has done little on the issue. ​Wheeler was confirmed 52-47, with most votes falling along party lines. 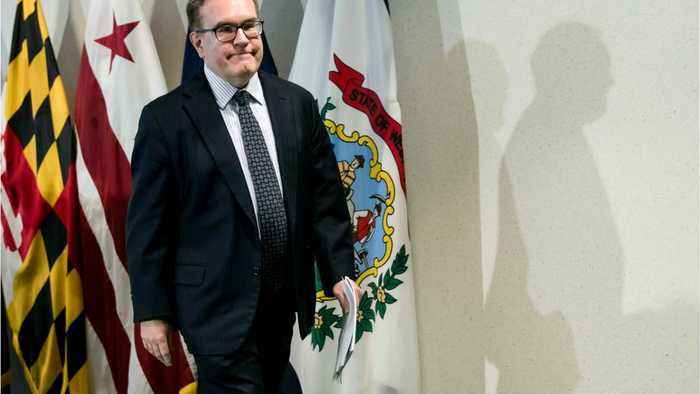 The Senate on Thursday confirmed Andrew Wheeler to lead the EPA.